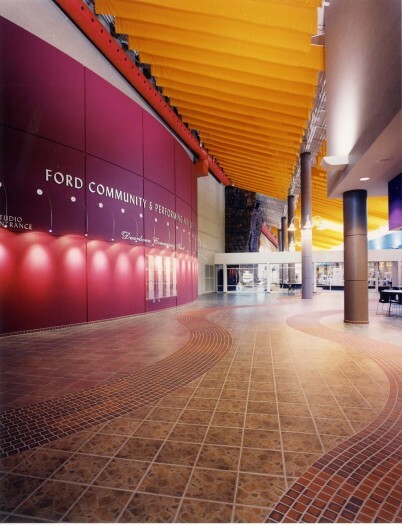 No matter what your interest, from the arts to recreation, this Center has something to offer. 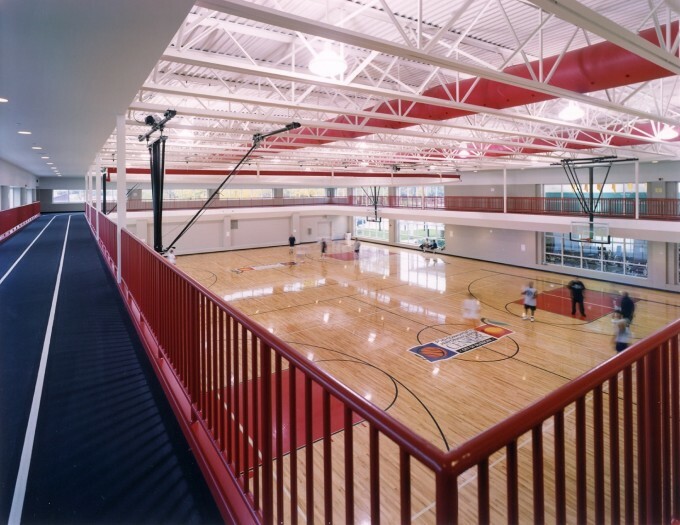 This flexible, state-of-the-art center includes a 130,000 SF addition and partial renovation of the 40-year-old existing facility. 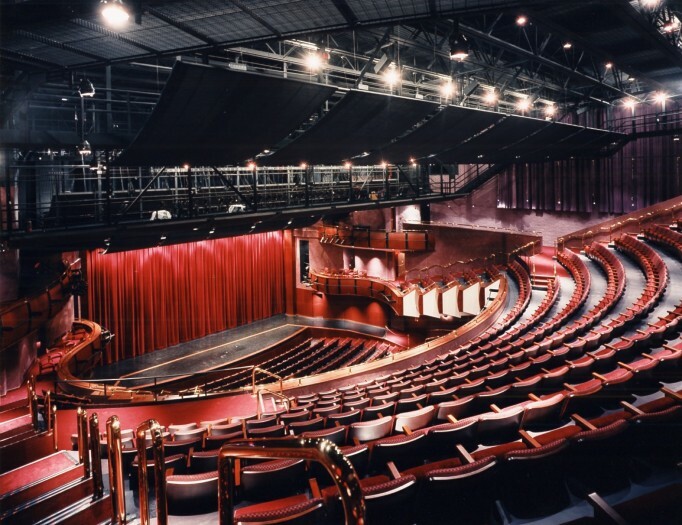 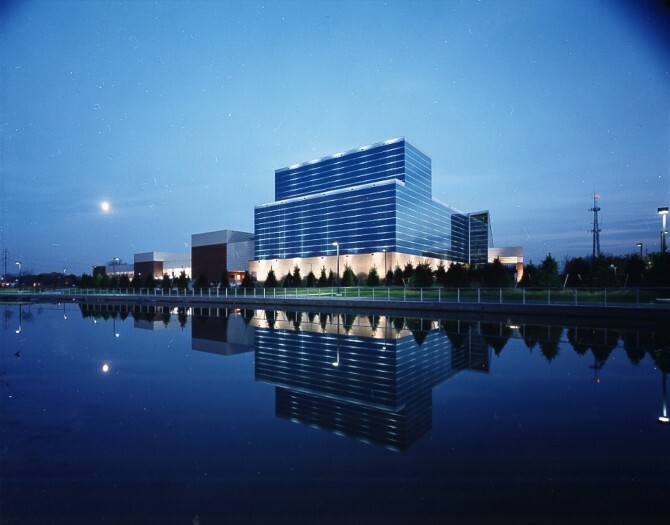 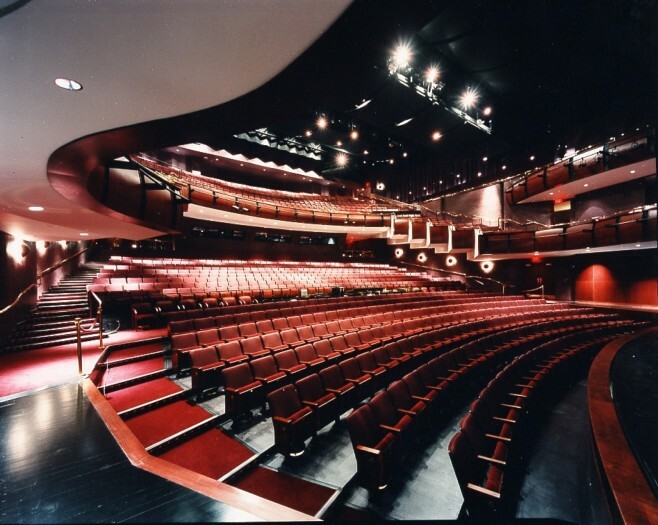 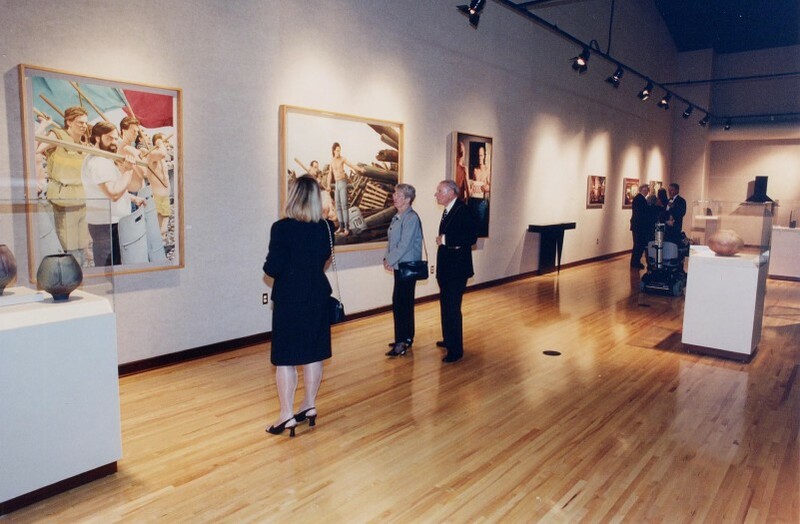 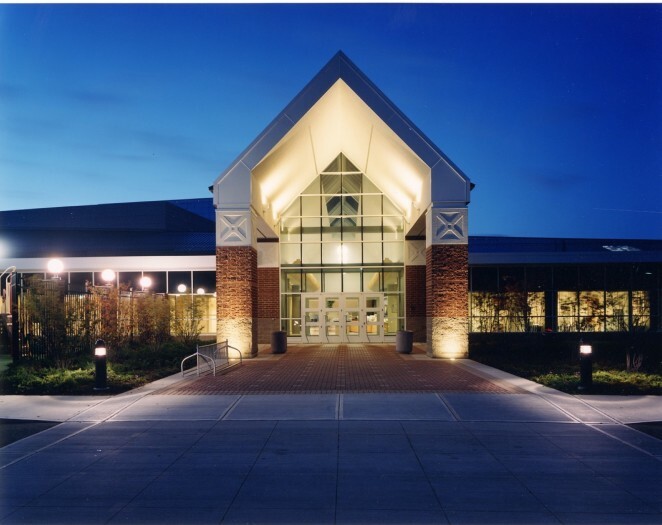 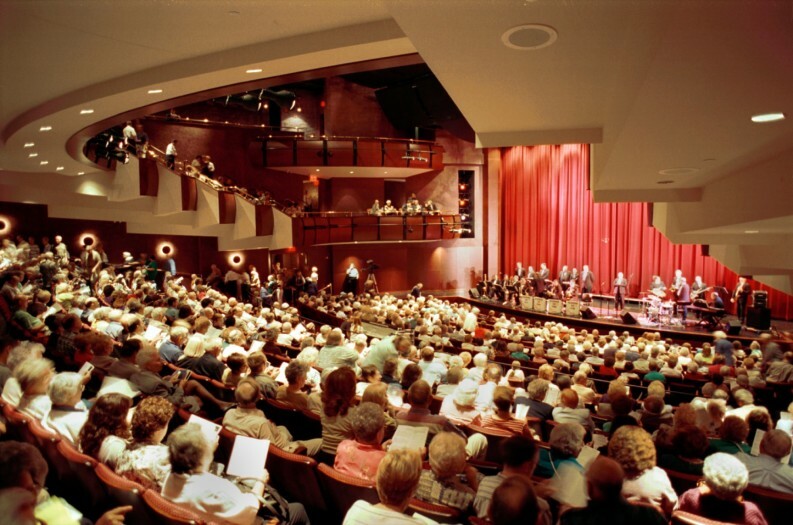 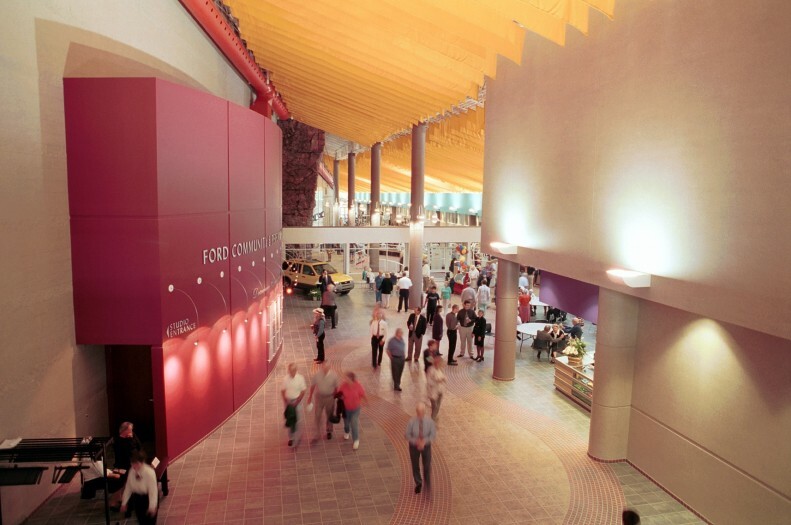 The performing arts component houses a 13,000 SF events hall that can accommodate exhibitions, conventions and dining. 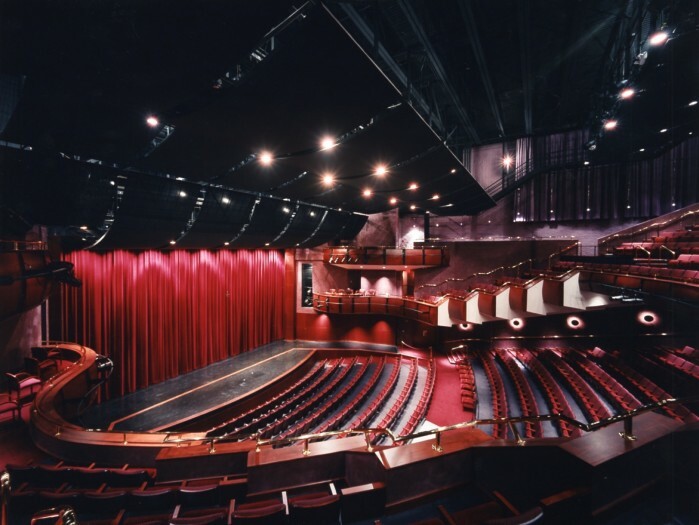 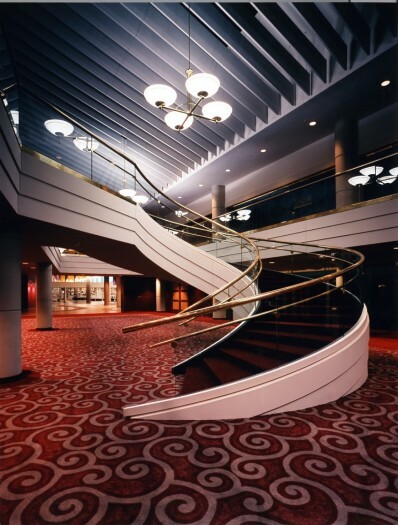 The focal point of this area is the 1,200-seat multi-use performing arts center, equipped with an orchestra lift and fly loft, a 200-seat multiform theatre, scene shop, dressing rooms, green room and offices. 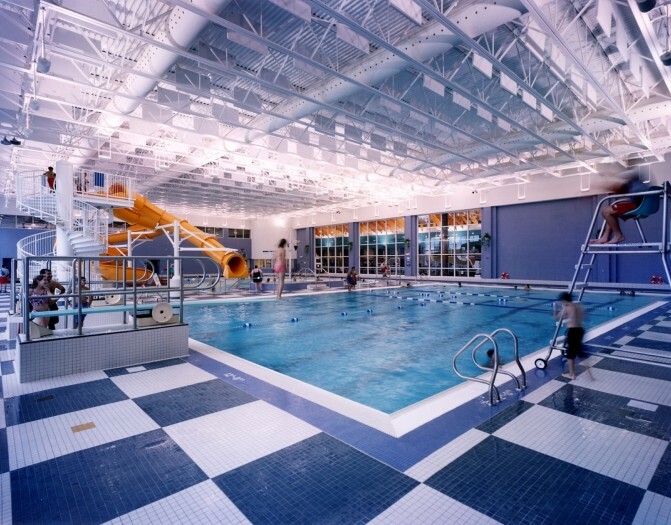 Recreation offerings include a 15,000 SF indoor aquatics area with a zero depth entry pool, water slides and interactive water toys. 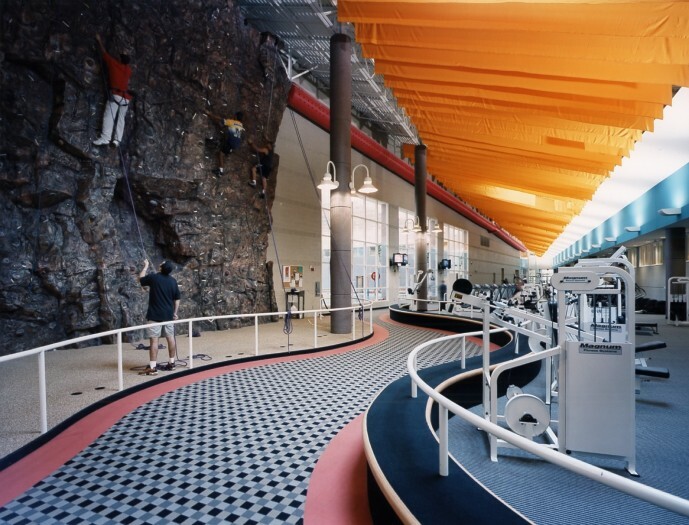 A double gymnasium equipped with a three-lane elevated running track, fitness center, rock climbing wall and dance/aerobics studios are also available to patrons. 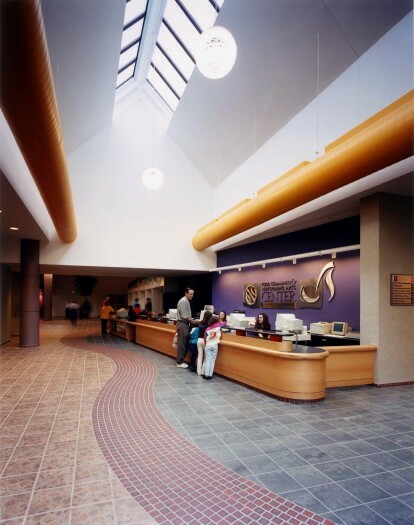 Additional services include a snack bar, child care center, senior center with lounge, games room and arts and crafts room.